In addition to being Black History month, February is also Heart Health Awareness Month. Heart health has been at the forefront of my mind since the New Year. How do we nurture this precious vital organ that beats throughout the span of our lives? In Chinese Medicine, the heart is known as “The Emperor” in the kingdom that is our body. We owe it to ourselves to nurture our hearts so we can live fully and whole-heartedly. Throughout the month of February, I will be shining some light on the different measures we can take to improve the vitality and functionality of our hearts. Today, we’ll start with herbs! Hibiscus is always the first herb I talk about in my “Healing with Haitians Herbs” workshop. Hibiscus is an incredible antioxidant with very high levels of Vitamin C, making it especially helpful for addressing high cholesterol and hypertension. I like to use hibiscus in tea and powder forms. Rose is my favorite herb right now. Energetically, rose has an affinity to the heart chakra, which increases feelings of love, empathy, compassion, and joy. Rose is not just a strong antioxidant, but also a great stress-reducer. When our minds are stressed, our hearts respond. Studies have shown a direct correlation between stress and high blood pressure. I like to consume rose in tea or tincture forms. Cinnamon can do great things for those struggling with type 2 diabetes and high cholesterol. 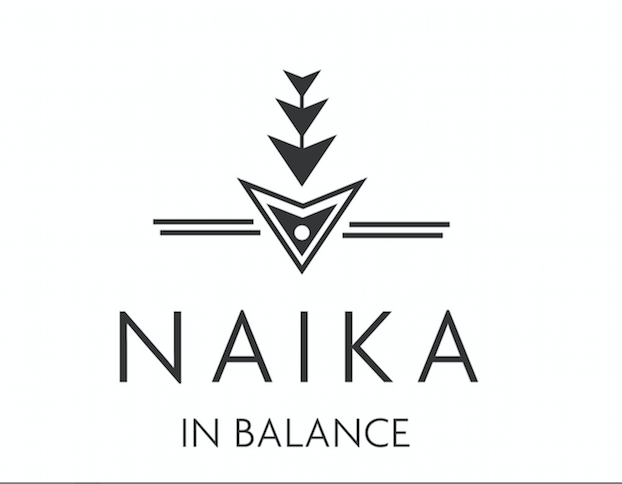 It has note-worthy antioxidant and anti-inflammatory properties, which help protect the heart and blood vessels. I like to use cinnamon powder. Hawthorne has been a favorite herb of mine for some time as a circulatory system tonic. I’ve seen Hawthorne be helpful for everything from anxiety and palpitations to hypertension and depression. I like to use high dose hawthorne liquid extract. Passionflower is a beautiful herb that has some blood pressure lower properties, but has even more energetic uses. Passionflower has an effect on the heart as well as the nervous system, so it’s an herb that’s very calming and soothing. I love using passionflower glycerites. Cherish your hearts loves, for it is our greatest treasure, individually and collectively. 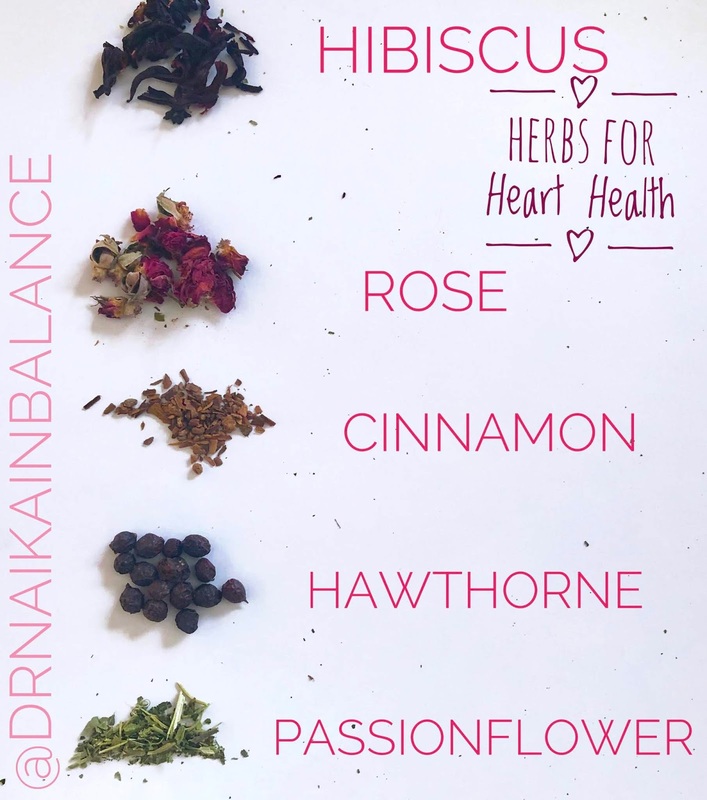 These are just a few of many heart-supportive herbs. Which of these are you going to explore? Don’t forget, you can always make an appointment with me to explore the right herbs for heart health, and so much more! Scheduling link is in my bio.